Listen, if you're going to send me bread and cakes AND a mug, there's no way I'm not going to love you forever. This could possibly be the very PEAK of my blogging career, but anyway - tysm to the Polish Bakery for sending out the best goodie bag of tasty treats! They were honestly amazing - they were annihilated in not too long tbh but they were good while they lasted! 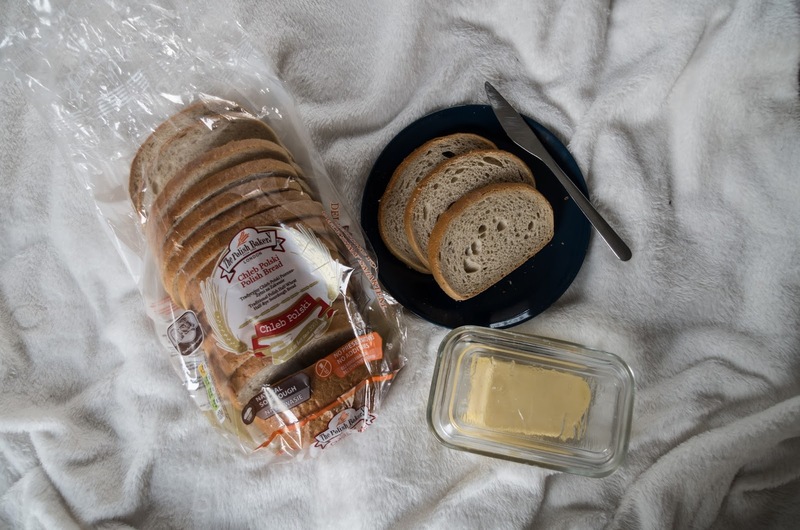 Having a Czech boyfriend and having lived in Prague and visited a million times, I was suuuuper excited to taste the bread from The Polish Bakery because I thought it would be pretty similar to Czech bread and I was not disappointed! The Half Wheat Half Rye Sourdough bread was unbelievable, we ate it with absolutely everything from normal toast to very Czech-y meals like sausages and mustard, and it worked so well with everything! 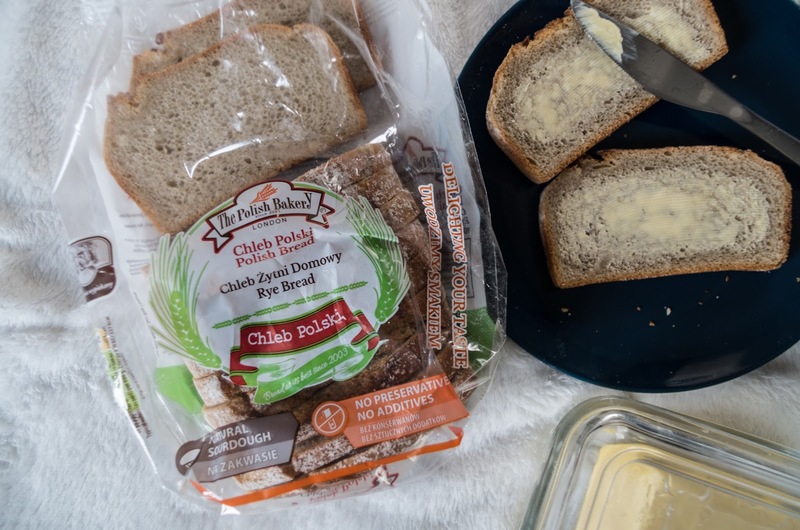 The next best in my book was the Rye Bread - this, toasted, was like a dream come true oh my god I honestly ate my way through that little loaf WAY too fast but it was too good not too! And finally the 100% Rye Bread which was the last to go, literally finished it up this morning, toasted with some scrambled eggs and Good Lord it was delicious. I mean, I love bread anyway, there's no denying that, but these were some good loafs, I'm tellin ya! And THEN. THE CAKES. OH MAN THE CAKES. I was sent the Fruit Cheesecake and Luxury Poppy Seed cake and even just looking at them was making my mouth water. The cheesecake was SO DELISH I could have eaten it everyday for the rest of my life. It's different to the usual cheesecakes I've eaten and - it's hard to discribe, it was like a mix of cheesecake and spongecake? Maybe? As much as I LOVE food I'm pretty bad at describing it I guess... but take my word for it, this cake was BEYOND. 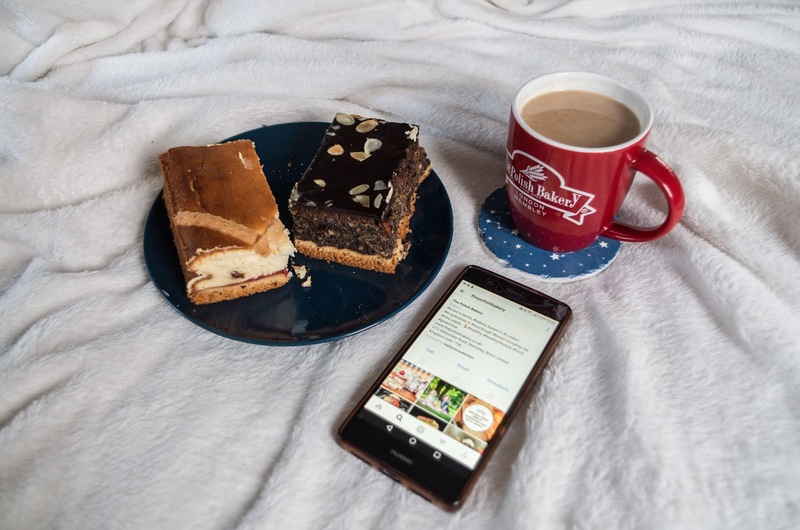 The Poppy Seed cake and I had some difficulties - I've had something similar in Czech in the past, as poppy seeds are a pretty common ingredient in Czech baking, so I knew I wouldn't love it BUT I knew my boyfriend would. So personally, it didn't do it for me because I don't like poppy seed cakes but my boyfriend ate that massive portion of cake up in like a day, not even joking - there was three humungous slices in that portion. One day. One evening really. So that has to say something about the Luxury Poppy Seed cake! All in all I was super happy with the products from The Polish Bakery cos damn they were good - and the service was also great from their end! 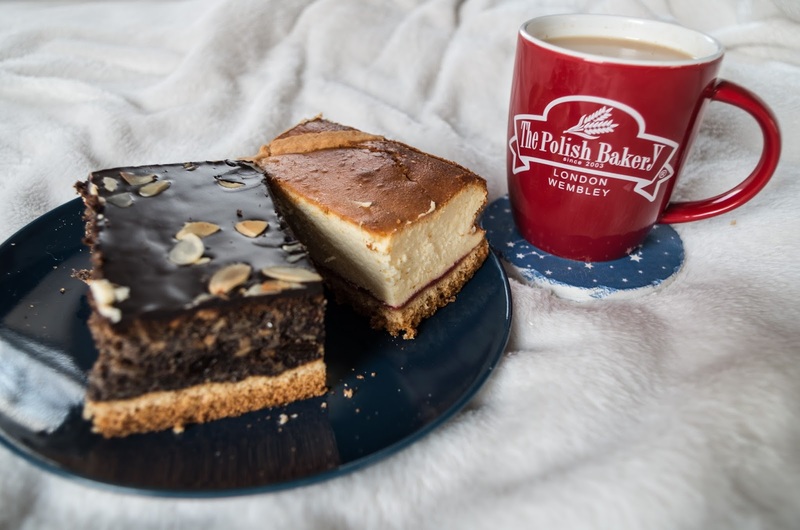 You can shop online at www.thepolishbakery.co.uk, or find their products at Asda, Tesco and Morrisons! 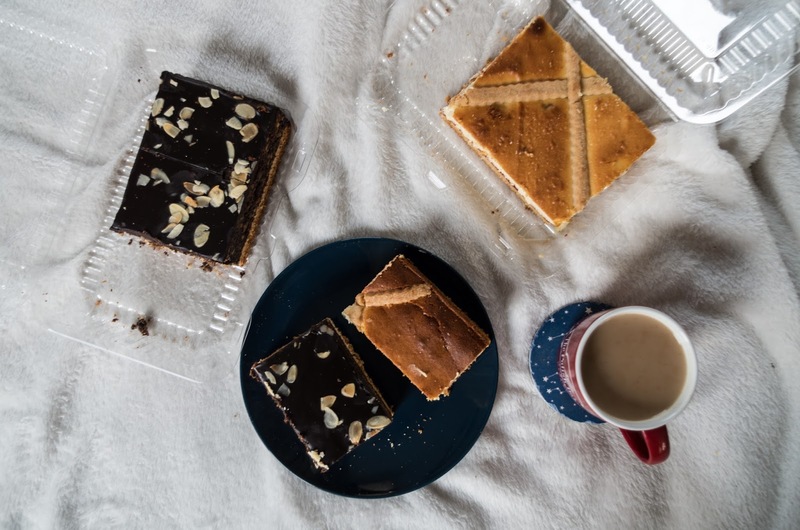 "The Polish Bakery was founded in 2003 and we are the oldest Polish bakery in the UK. We are a traditional company and attach a great importance to the quality of our bread. 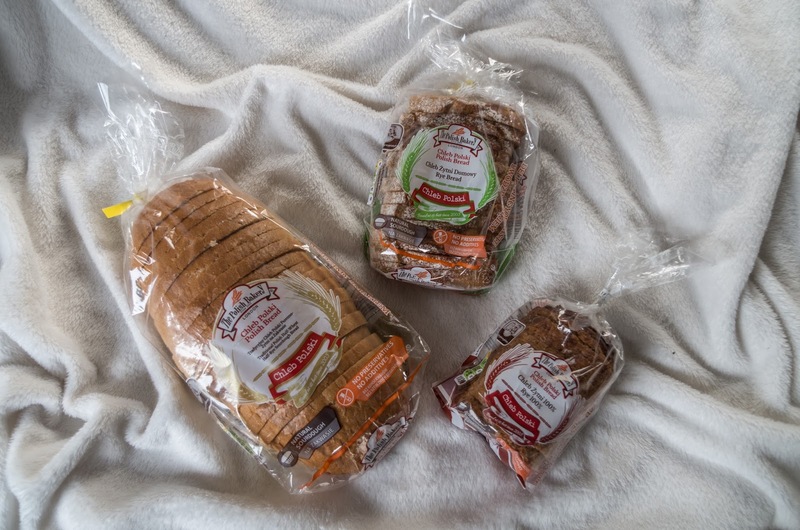 Just like we care about the family, we take care of our bread. 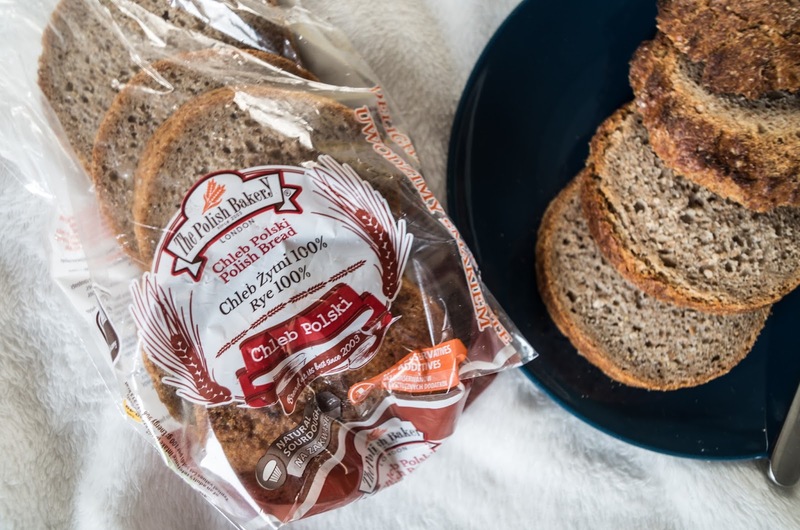 Thanks to the best quality products and the highest standard of production we are able to deliver, every day, the best tasting traditional Polish sourdough bread into British hands. Our sourdough bread gains an increasing number of British supporters, who once having tried our bread, discover the amazing taste, smell and texture and return to it on a daily basis." 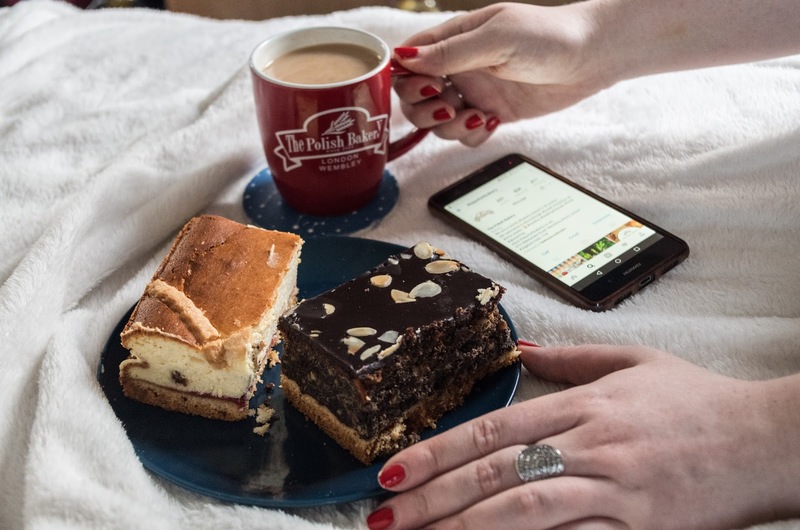 Check out The Polish Bakery online and on their socials!